This is mostly important for residential garage doors made up of wood. Wooden doors attract moisture. If you don’t keep it painted, the wood will be exposed to moisture. As a result, the wood will start to deteriorate and you may need to replace the existing garage door. Most repairs done by professional companies happen because parts are not lubricated enough. We need to put the focus on the lubricants we use. Some of them are helpful in cleaning, but not for lubrication. When lubricating the parts, make sure to wipe them all down. You may use a small wire brush to work on the smaller areas. Focus on specific components such as the hinges and the rollers. 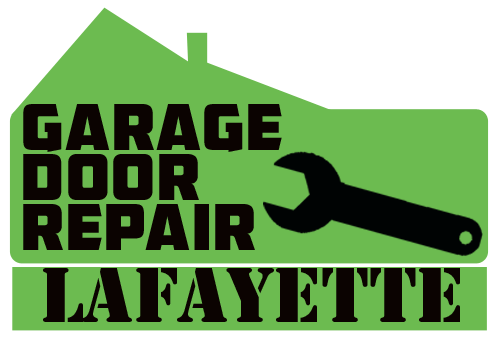 Extensive maintenance for your garage door openers is not really necessary. However you still need to give it a regular check to make sure it is still functioning well. This is to help maintain safety. Check if the door is properly balanced. If you see some wide spaces between the door and the ground or from the sides and the top, you might need to consider a garage door opener replacement. Most people do not notice these things not until they break down. Practice doing this every 3-6 months. The door to your garage is a big investment, adding style and it brings more interest into your home. Maintaining them is keeping your investments in tact.